In the 2007 Indian drama film Taare Zameen Par (Like Stars on Earth), a young boy named Ishaan was sent to a boarding school because he is having difficulties in learning at his local school. Ishaan has a very vibrant imagination yet he is not performing well academically. His underperformance frustrates his father so much that he is often beaten as punishment and referred to as an idiot. It was only his art teacher who noticed that there’s something wrong with him. Ishaan is not an idiot—he is dyslexic. 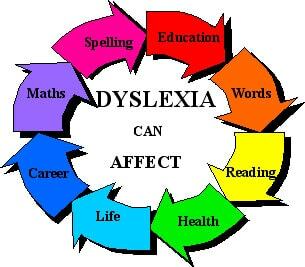 Dyslexia is often called a “reading disorder” and is the most common language-based learning disability in children. Mayo Clinic’s medical definition of dyslexia is a learning disorder that manifests difficulty in reading because of problems in identifying speech sounds and learning how they relate to letters and words. 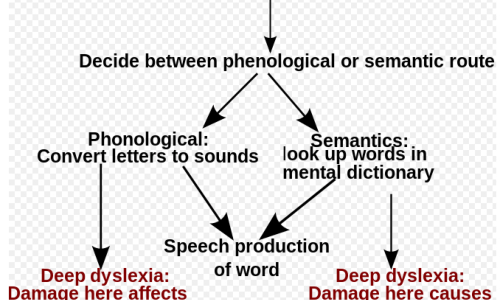 Dyslexia indicators in children are closely similar to symptoms of auditory processing disorder like being unable to properly pronounce words when reading aloud or misspelling words. In the US, 20% of the school-aged children are dyslexic. 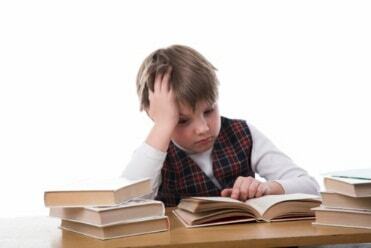 Dyslexia in children are often unnoticed thus continuing in adulthood. Out of the 40 million adults in America with dyslexia, only 2 million know it. In pre-school children, delayed speech development and jumbling phrases are warning signs for dyslexia. When kids start school, they start showing common characteristics of dyslexia in the classroom. It is advised to have your child diagnosed for learning disabilities in academic gatherings such as parent-teacher conferences. With this, you will be able to know if your child is already exhibiting types of dyslexia. 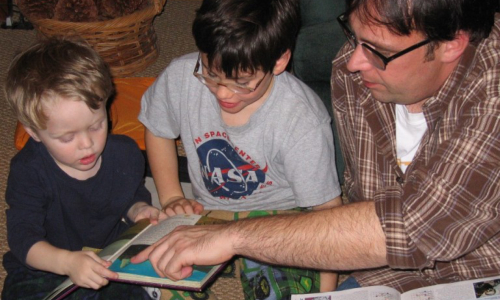 There are several methods used as to how a parent can diagnose their child with dyslexia. The easiest one is through asking these questions. Do the words on the page appear blurry after staring at it for some time? Are the words on the page moving? Are the lines on the page “wandering”? Do some of the words fade away when you look at them? Do some of the words change color when you stare at them? Do the words appear to shake on the page when you’re reading? If the child confirms any of these, they might be suffering from dysphonetic, numerical, or dyseidetic dyslexia and should be checked by a specialist as soon as possible. 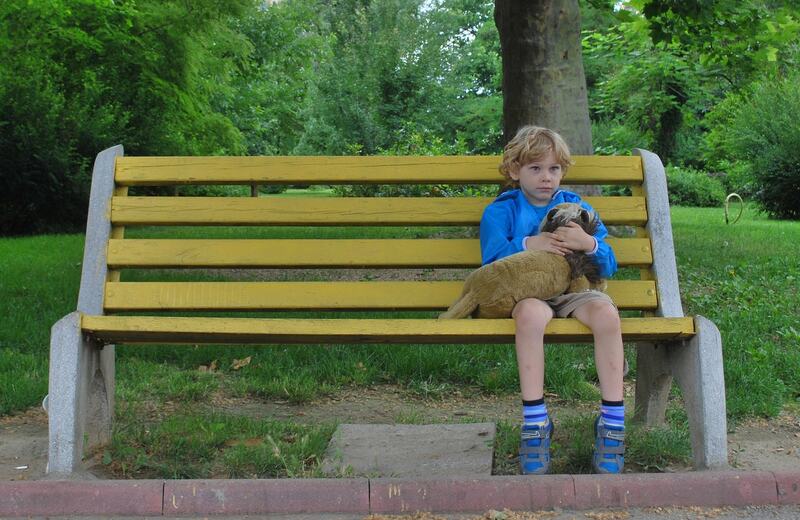 An interesting fact about dyslexia is that kids who suffer from it look normal and behave normally. Dyslexic kids have the same energy and enthusiasm as others. This is why as parents, it is important to aid the children in studying. As much as possible, before punishing kids for underperforming, check for dyslexia symptoms first. 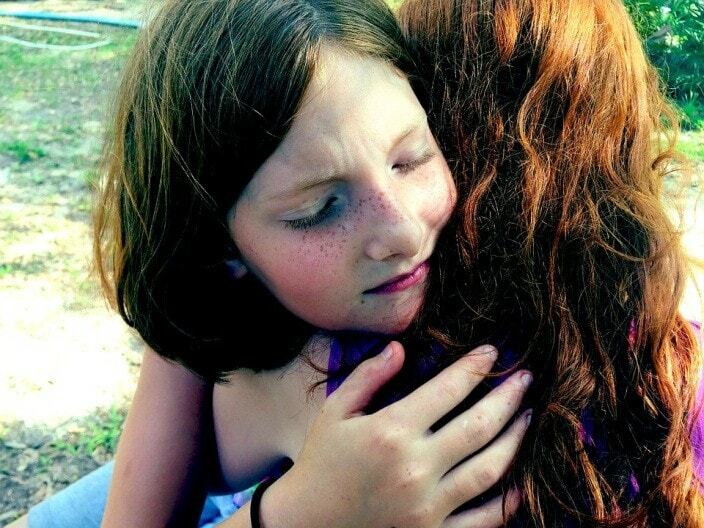 Dyslexia may look harmless and easy to fix, but if children with it go unnoticed and unsupported, dyslexia will bring negative effects to their overall mental and emotional health. The story of Ishaan and his family is not new to those who have dyslexic children. Children with it often don’t know what’s wrong with them. The more you beat and punish them out of frustration, the more traumatized they get.